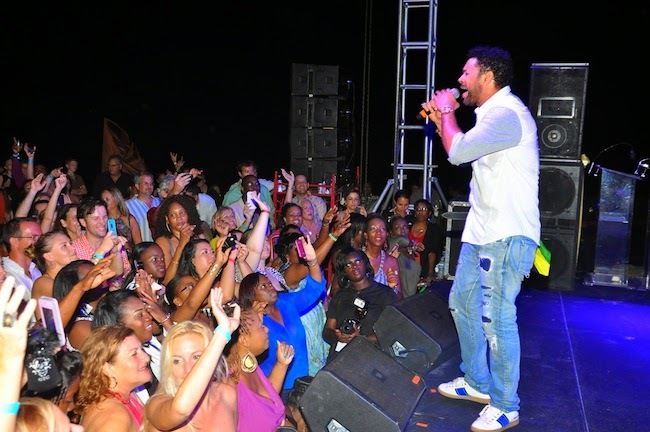 Following the success of last year's "Vibes On The Island" with Shaggy, the Sandals Foundation will be hosting a new fundraiser concert in Nassau this October. 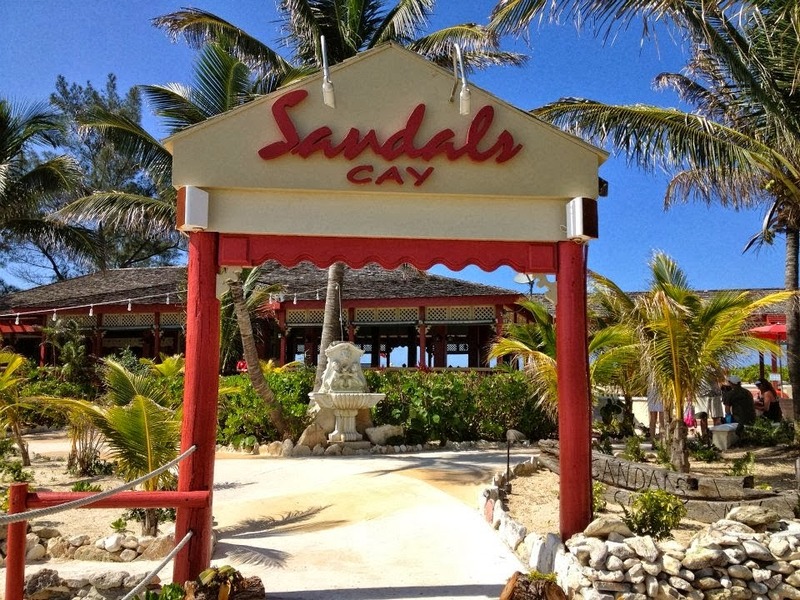 It will be held on Sandals Cay, the private offshore island of Sandals Royal Bahamian. 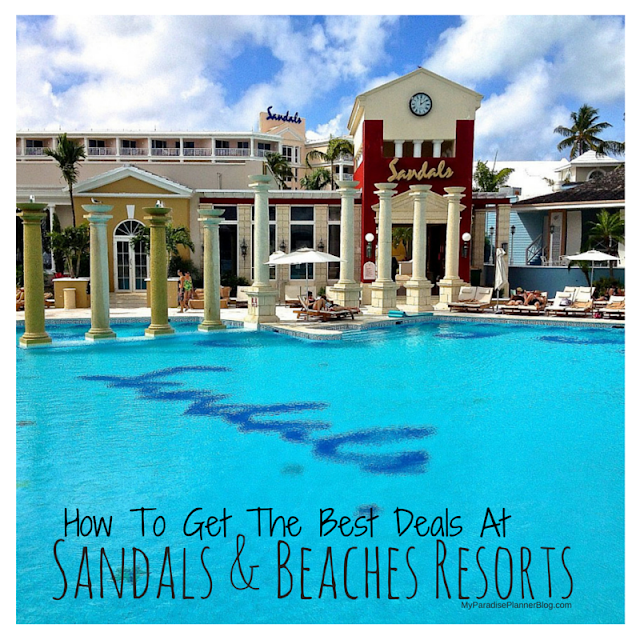 Promo Description: Special hotel package, exclusive of concert ticket, to promote the Sandals Foundation’s charity event in support of the P.A.C.E. Program in Nassau, Bahamas. 2- Night Packages for arrivals Friday, October 24th and Saturday, October 25th with nightly rate from $595 per couple based on "Run Of House" accommodations at Sandals Royal Bahamian. 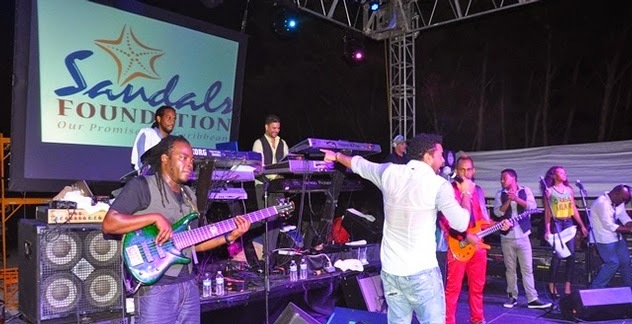 This year’s performers are reggae artists Tarrus Riley and Chronnix and the concert date is Saturday, October 25th at 6:30pm on Sandals Cay. Fundraising Concert Ticket for Saturday, October 25th price is US$195 pp and is NOT included in the Vibes Package but can be added as a special request item. All proceeds from concert ticket sales to benefit the P.A.C.E. program in Nassau, Bahamas. Concert tickets are NOT included but are available for purchase at www.sandalsfoundation.org on September 1, 2014. Disclaimer: Packages based on double occupancy, ROH accommodations at time of booking for arrivals October 24 or 25th. Pricing does not include the cost of the event concert tickets, which is $195per person and sold separately. Tickets for the event concert will be delivered to guests upon resort check-in with proper identification. Concert space is limited; first come, first served. All travel must be completed by October 27, 2014.